Recent compliance enforcement actions provide good learning opportunity for practices. The last few months of 2015 and early 2016 were not an ideal time for the coverage of physical therapy compliance issues in the media. During an approximately four-month period, a number of enforcement examples were widely publicized, and the Department of Health and Human Services Office of the Inspector General (OIG) issued a report that detailed concerning tendencies in physical therapy billing in skilled nursing facilities (SNFs). 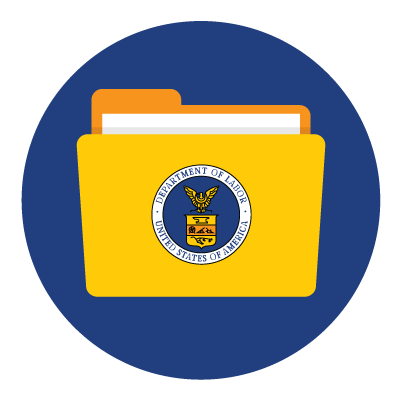 This article will briefly summarize the OIG report and three key enforcement examples during this time period. The purpose of these summaries is not to set forth a detailed description of the alleged mistakes of others, but rather to provide an opportunity for readers to consider actions to be taken in their practices to avoid similar regulatory scrutiny. Within a few months of the publication of the OIG’s report, two enforcement actions related to therapy services in SNFs received significant media attention. 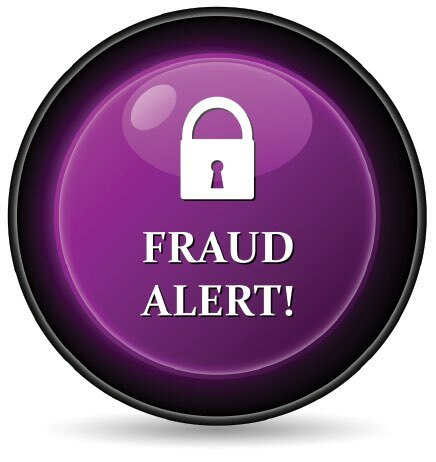 First, on December 18, 2015, the US Attorney’s Office, Eastern District of Louisiana, announced a $10.3 million settlement against a splint supplier and its founder to resolve allegations that they violated the False Claims Act by improperly billing Medicare for splints provided to patients in skilled nursing facilities.2 The allegations centered on misrepresentations that patients were in their homes or other places that were not skilled nursing facilities in an effort to circumvent applicable bundled payment rules. This particular case initiated with a whistleblower, a former sales executive, who is set to receive at least $1.89 million of the recovery amount in connection with the settlement. Finally, on December 23, 2015, the US Attorney’s Office, District of Delaware, announced a $710,000 settlement to resolve allegations of health care fraud under the False Claims Act by a three-clinic outpatient physical therapy practice.5 The settlement alleges that the private practice submitted claims to Medicare for physical therapy services performed by physical therapists and physical therapy assistants without the adequate supervision of a Medicare-enrolled physical therapist. In connection with the settlement, the practice and its parent company entered into a corporate integrity agreement6 with the Department of Health and Human Services Office of Inspector General. 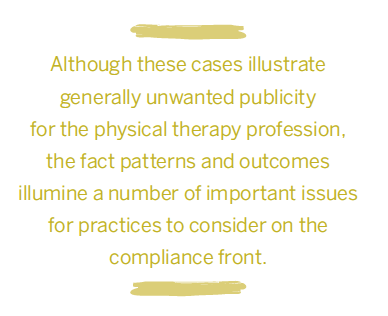 Although these cases illustrate generally unwanted publicity for the physical therapy profession, the fact patterns and outcomes illumine a number of important issues for practices to consider on the compliance front. The compliance issues highlighted in these four documents include: (1) the fact that physical therapy services are clearly an area of concern for government regulators; (2) the importance of understanding payment rules and regulations, including those related to bundled payments, a payment methodology that will certainly become more prevalent on a going-forward basis; (3) the need to adequately address billing and compliance issues raised by employees and others in light of the potential financial benefits available to whistleblowers; (4) the need to adequately document the medical necessity of the services provided; (5) the fact that it is not only the billing provider that is subject to liability for compliance issues, but also the contracted service provider; (6) the importance of understanding conditions of payment; and (7) the importance that regulatory agencies place on a physical therapy provider having a compliance officer, compliance committee, written policies and procedures, adequate employee training programs, and other similar compliance best practices, as set forth in detail in the referenced Corporate Integrity Agreements. By considering these enforcement examples and identified issues, physical therapy private practices can better identify areas of compliance risk and take adequate steps to promote practice compliance. For those readers seeking further compliance guidance on these issues, in addition to the materials set forth in the footnotes, the Department of Health and Human Services, Office of Inspector General, publication entitled “OIG Compliance Program for Individual and Small Group Physician Practices”7 is an excellent resource. 1. The Medicare Payment System for Skilled Nursing Facilities Needs to be Reevaluated. The Department of Health and Human Services, Office of Inspector General (September 2015). Available at www.oig.hhs.gov/oei/reports/oei-02-13-00610.pdf. Accessed March 2, 2016. 2. Splint Supplier and Its President to Pay Over $10 Million to Resolve False Claims Act Allegations (December 18, 2015). Available at www.justice.gov/usao-edla/pr/splint-supplier-and-its-president-pay-over-10-million-resolve-false-claims-act. Accessed March 2, 2016. 3. The United States Department of Justice, Office of Public Affairs, Press Release (January 12, 2016). Available at https://www.justice.gov/opa/pr/nation-s-largest-nursing-home-therapy-provider-kindredrehabcare-pay-125-million-resolve-false. Accessed March 2, 2016. 4. Corporate Integrity Agreement between the Office of Inspector General of the Department of Health and Human Services and Rehab Care Group, Inc. and Kindred Health Care, Inc. (January 11, 2016). Available at http://oig.hhs.gov/fraud/cia/agreements/RehabCare_Group_Inc_and_Kindred_Healthcare_Inc_01112016.pdf. Accessed March 2, 2016. 5. Outpatient Physical Therapy Practice, Old Towne Physical Therapy, to pay $710,000 to Resolve False Claims Act Allegations, Press Release of the United States Attorney’s Office, District of Delaware (December 23, 2015). Available at https://www.justice.gov/usao-de/pr/outpatient-physical-therapy-practice-old-towne-physical-therapy-pay-710000-resolve-false. Accessed March 2, 2016. 6. Corporate Integrity Agreement between the Office of Inspector General of the Department of Health and Human Services and U.S. Physical Therapy, Inc. and Old Towne Physical Therapy Limited Partnership (December 21, 2015). Available at http://oig.hhs.gov/fraud/cia/agreements/Old_Towne_Physical_Therapy_Limited_Partnership_12212015.pdf. Accessed March 2, 2016. 7. 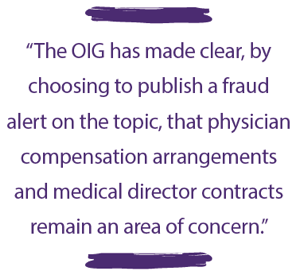 OIG Compliance Program for Individual and Small Physician Practices (October 5, 2000). Available at http://oig.hhs.gov/authorities/docs/physician.pdf. Accessed March 2, 2016. The categories of protected classes continue to increase as 22 states currently have laws barring discrimination based on sexual orientation with more reportedly2 on the horizon in 2016, including those adding gender identity and/or expression. The National Partnership for Women and Families reports3 that as of July 2015 paid sick leave mandates had been enacted in 23 jurisdictions in the United States. Covenants not to compete as part of purchase and sale transactions. As loyal readers of Impact magazine have certainly noted over the past number of months, there is significant activity involving physical therapy practice acquisitions. 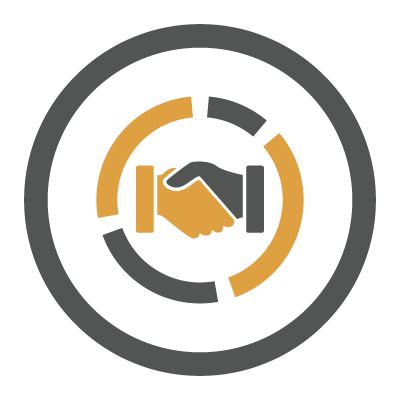 In connection with these transactions, a number of documents are negotiated and executed including letters of intent, purchase and sale agreements, employment agreements, promissory notes, and others depending on the terms of the specific transaction. While all of the terms of the transaction are important to the parties, one of the most frequently negotiated provisions is the covenant not to compete (“noncompete”) entered into by the selling physical therapist. 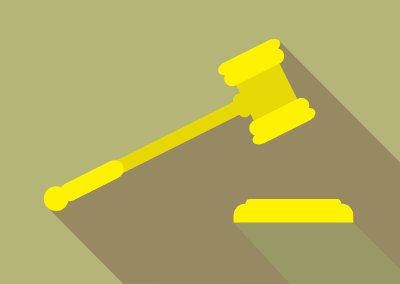 This article will explore, through the use of a case example, the basics of a noncompete, including its common elements, the difference between noncompetes in purchase agreements and employment agreements, and common positions taken by buyers and sellers in connection with the negotiation of such documents. Let us consider the case of a practice owner, Christine, who owns Superstar Physical Therapy, Inc. Superstar operates two locations, one in Smalltown and one in Bigtown, and has been owned by Christine for 20 years. At the closing of a sale transaction in which Christine sells all of the shares of Superstar to the buyer, Christine enters into a purchase agreement that contains a five-year noncompete starting from the date of closing. This noncompete prohibits Christine from providing physical therapy services within a 25-mile radius of any location of Superstar in operation as of the closing (i.e., Smalltown and Bigtown). Additionally, Christine enters into a new employment agreement at the closing, which contains a two-year noncompete and begins on the date of termination of employment. This noncompete prohibits Christine from providing outpatient physical therapy services within a ten-mile radius of any practice location of Superstar at which Christine provided services during her employment. With that factual scenario as background, we can now consider certain issues. As general background, the enforceability of a covenant not to compete is typically analyzed under state law through the court system. The question of enforceability generally arises if a party violates the terms of a noncompete, for example, if Christine became unhappy with the buyer and opened a new clinic two miles from Superstar’s Smalltown clinic six months after the closing of the sale transaction. Certain states disfavor covenants not to compete while other states favor a freedom of contract approach and are more likely to enforce a contractually negotiated noncompete. While each state analyzes the enforceability of a noncompete differently, in general the enforceability is based on whether the restraints in a particular situation are reasonable based on the specific facts.1 Covenants deemed unreasonable by a court during litigation are typically either reduced in scope by the court to terms that it believes to be reasonable or are deemed to be null and void. By way of example, if Christine’s noncompete in her employment agreement was for a period of 5 years and 100 miles and lawsuit alleging a violation were filed, many courts would presumably question whether such a restraint is reasonable. A noncompete that is deemed enforceable by a court during the litigation process is subsequently enforced, often through a payment of damages by the violating party or by the court ordering the violating party to cease the conduct in violation, a process often referred to as an injunction. When considering noncompetes in a purchase agreement and associated employment agreement, as noted above these noncompetes are not mutually exclusive and generally contain different terms. 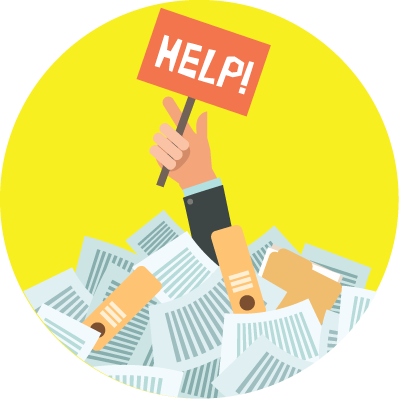 When examining these two types of noncompetes, it is important to understand why the differences exist. It has long been recognized that noncompetes executed in connection with a purchase and sale agreement are not subjected to as rigorous a reasonableness examination as noncompetition covenants ancillary to an employment contract.2 As a result, the terms of a purchase agreement noncompete are often more restrictive. 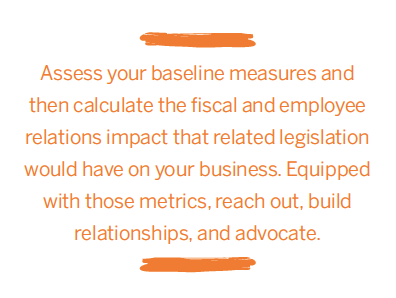 This underlying legal premise is consistent with the business reasons behind the noncompete. 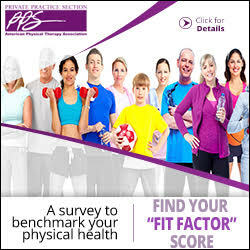 More specifically, a buyer who purchases a physical therapy practice generally expects a covenant not to compete to contain broader restrictions in consideration of the purchase price being paid to the seller. In today’s market, it would not be uncommon for a buyer to advocate for a five-year noncompete in a purchase agreement. This requirement is in consideration for the buyer paying a significant price for the practice and needing to preclude the seller from competing in the market for a sufficient period of time to allow the buyer to receive the benefit of the transaction. By way of example, if Christine received the purchase price payment for Superstar and one year later was able to reenter the market without restriction, the buyer would presumably not receive the full value of the practice as Christine’s goodwill in the community would likely be a significant benefit to her new practice. In looking at the key terms of Christine’s noncompetes, the issues presumably negotiated relate to scope, term, and area. Scope addresses the breath of the restrictions in place. As to scope in Christine’s case, the purchase agreement noncompete broadly references physical therapy services as opposed to private practice physical therapy. Practice buyers often advocate that this broad restriction better incentivizes the selling physical therapist to remain fully committed to the buyer for a period of time following the closing. Additionally, a buyer frequently justifies a broader noncompete given the fact that this is a business sale rather than an employment relationship and a material payment has been made to the seller. The restriction in the employment context is often more narrow, as in Christine’s case, which limits the restriction to outpatient physical therapy services rather than physical therapy generally. 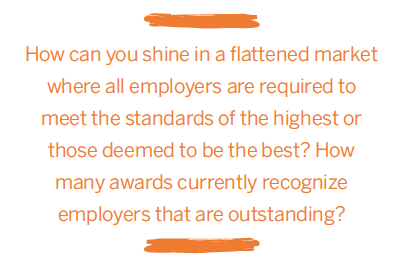 This noncompete would presumably allow the individual to provide services in a skilled nursing facility following a termination of employment as this is a setting not typically deemed to be in competition with a private practice. Term relates to the number of years or months for which the restriction applies. In this case, the restriction in the purchase agreement runs for a period of five years and the restriction in the employment agreement runs for a period of two years. Should the employment relationship be terminated within the initial five-year period, there is presumably a time in which the restrictions run concurrently. From the buyer’s perspective, the noncompete contained in the employment document is of significant value should the employee terminate employment after the purchase agreement noncompete has expired. When considering noncompete restrictions employment context, it may also be appropriate to consider whether there are certain circumstances in which the duration would be decreased or the restrictions otherwise limited. For example, an employment agreement noncompete may contain a provision stating that if the employee terminates employment for cause (such as due to the breach of the employment agreement by the employer), the employment agreement noncompete would no longer be in effect. However, such a set of circumstances generally would not void a purchase agreement noncompete where the supporting rationale for the restrictions, payment of the purchase price, remains. From a term perspective, the noncompete period in the purchase agreement typically runs from the date of closing, while the noncompete in the employment agreement typically runs during the employment period and for a fixed period of time from the date of the termination of employment. Area relates to the geographic area in which the restriction applies. As to the geographic area restriction, the mileage restriction is generally more in the context of the purchase agreement, in consideration of the purchase price payment made to the seller. Another key distinction in the two noncompetes is the location from which the geographic restriction applies. In this example, the restriction in the purchase agreement is limited to the two locations in operation at the time of the transaction closing. When negotiating the noncompete in a transaction, consideration should be given to how additional locations may affect the restrictions in the noncompete. For example, it may or may not be appropriate to include a noncompetition restriction based on a mileage radius from newly opened clinics. In considering the employment agreement noncompete, note that while the geographic restriction is less on a mileage basis, the locations have the potential to be broader if, for example, Christine provides services at multiple newly opened Superstar locations other than those in Smalltown and Bigtown. 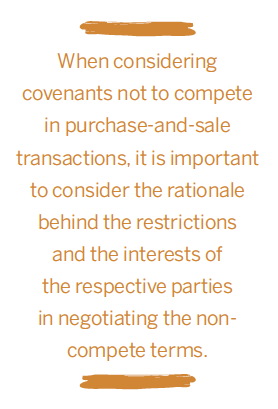 When considering covenants not to compete in purchase-and-sale transactions, it is important to consider the rationale behind the restrictions and the interests of the respective parties in negotiating the noncompete terms. As illustrated earlier, there are many elements in a noncompete that are generally subject to negotiation, and it is important to consider each of these, as well as others depending on the particular transaction, in negotiating these provisions. 1. Ruhl v. F.A. Barlett Tree Expert Co., 245 Md 118 (1967). 2. See Worldwide Auditing Services v. Richter, 587A.2d 772, 777 (Pa. Super Ct. 1991).